Low voltage current transformers are intended for measuring voltage level up to 0.72kV, according to standard IEC 60044-1. Their most common usage is in low voltage distribution cabinets. 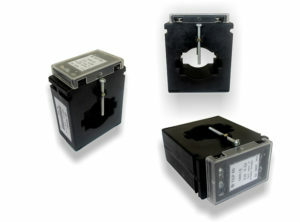 We offer a wide range of current measuring transformers with maximum input current up to 2000A.